DataLase enables inline digital printing. It brings a wealth of advantages for brand owners to deliver high quality, timely, flexible product marketing solutions for maximum impact. The brand further enables late stage customisation and personalisation of products and packaging to deliver just-in-time flexible marketing campaigns. 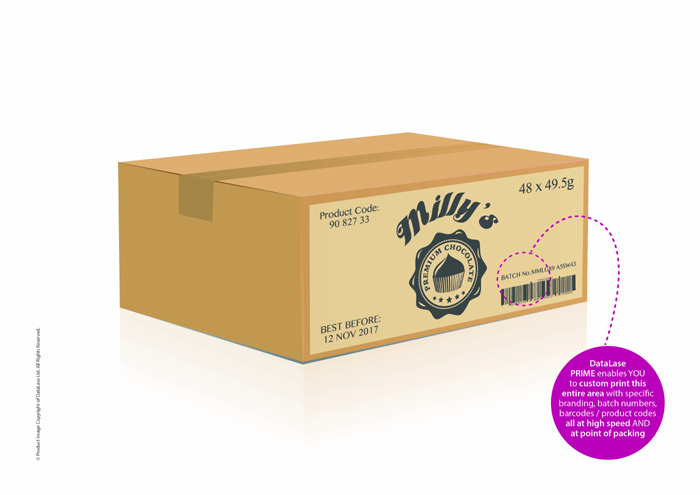 Promotions, advertising, unique codes, track and trace and tailored messages can be integrated into pack designs at the point of packing and filling. 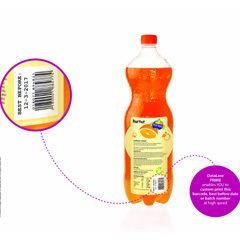 Enabling SKU minimisation through application of variable text, data and images tailored to the individual pack or batch level, DataLase is also a sustainable print solution. Printed images are of high definition and durable with no post-print smudging and rub off, minimising risks of errors, returns and supply chain waste. As an inkless technology, at the point of print, The company also avoids risks of migration and contamination in the packing of sensitive products. 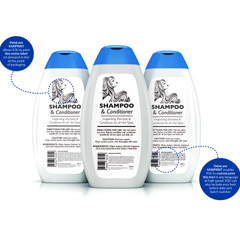 Uniquely incorporated inline in the packing or filling process, DataLase offers brand owners the solution to high-speed variable print, maximising marketing effectiveness and value.